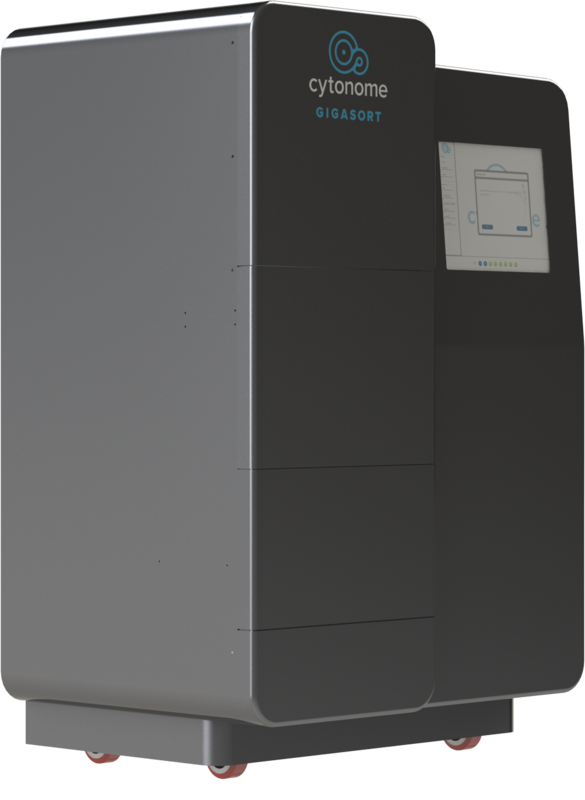 Introducing the Gigasort™ Cell Purification System, the only massively parallel cell sorter for use in applications where high throughput, sterility and bio-containment are required. 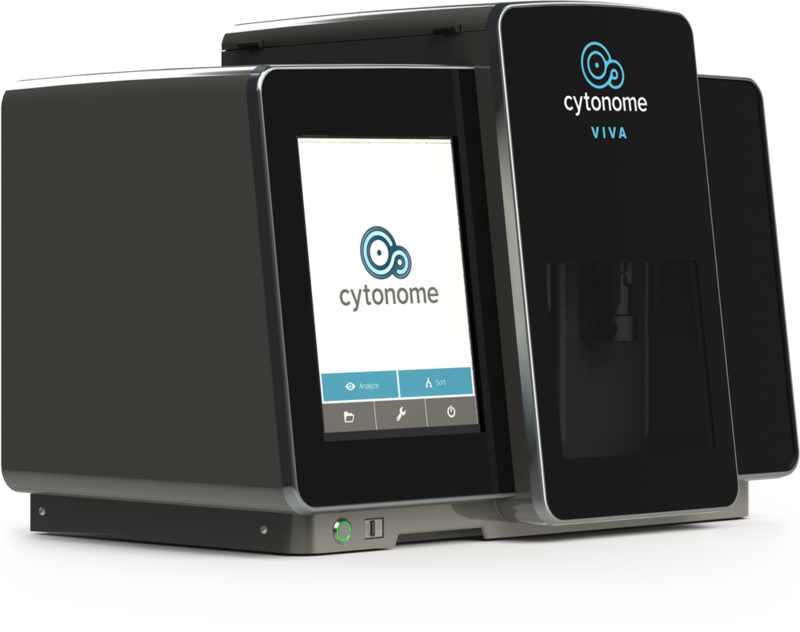 Introducing the Cytonome Viva™-G1 system, the world’s first cell sorter dedicated to purifying GFP-expressing cells. A desktop cell sorter that is small enough and simple enough for every lab and every user. Introducing the Hydris™ high throughput cell purification system. 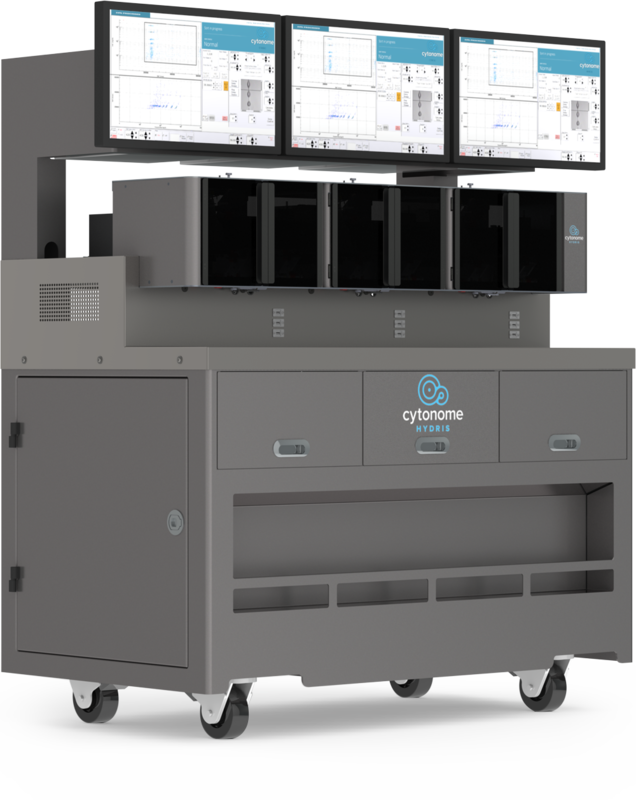 Using the power of parallel technology and advanced automation to improve the efficiency of routine and repetitive cell sorting tasks. Cytonome will be participating in the Phacilitate Cell and Gene Therapy World Conference in Miami from January 22nd-25th, 2018.